Your sweet little Turtle is content with the way things are now and rather resistant to change. Turtles prefer quiet activities and can be slow to warm up to new situations. 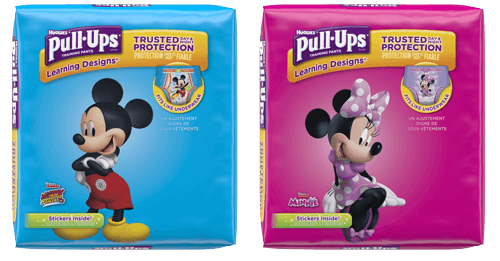 Potty training is no exception. Let Him Adjust : Your Turtle will need some time to adjust to the idea of potty training so gradual exposure is key. A Casual Intro : Nonchalantly introduce a potty, spend some time explaining it, and let him witness the family’s bathroom habits. Encouragement is Key : Let your Turtle lead the way here, and give him plenty of reassurance to him help feel secure. Don’t Force Things : Don’t be too pushy or your Turtle will crawl back into his shell! 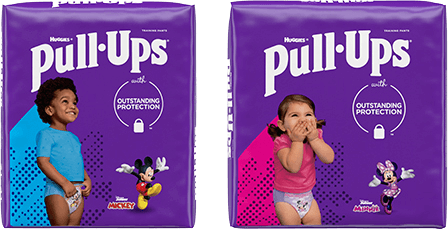 Keep Things Consistent : Turtles thrive on consistency, so make sure to explain why it’s important to stick with wearing Pull-Ups®! We’ve also compiled some essential reading that will help you and your Turtle train together.